There's no doubt about it, Valentine's Day is the perfect time of year to give the gift of JEWELRY! Okay, I admit we're probably a little biased, but what Valentine wouldn't want a lovely little bit of sparkle as a reminder of how much you love them? After Christmas Day, Valentine's Day is the second most popular day to get engaged. This popular holiday for lovers is the perfect day to give the gift of love. Even if you are already happily attached Valentine's Day you simply can't go wrong with jewelry. We'll be closed next week so we can travel to the annual Tuscon Gem Show. We'll be there to see all the latest designs and ideas—and most importantly bring some beautiful gems back here to the store. 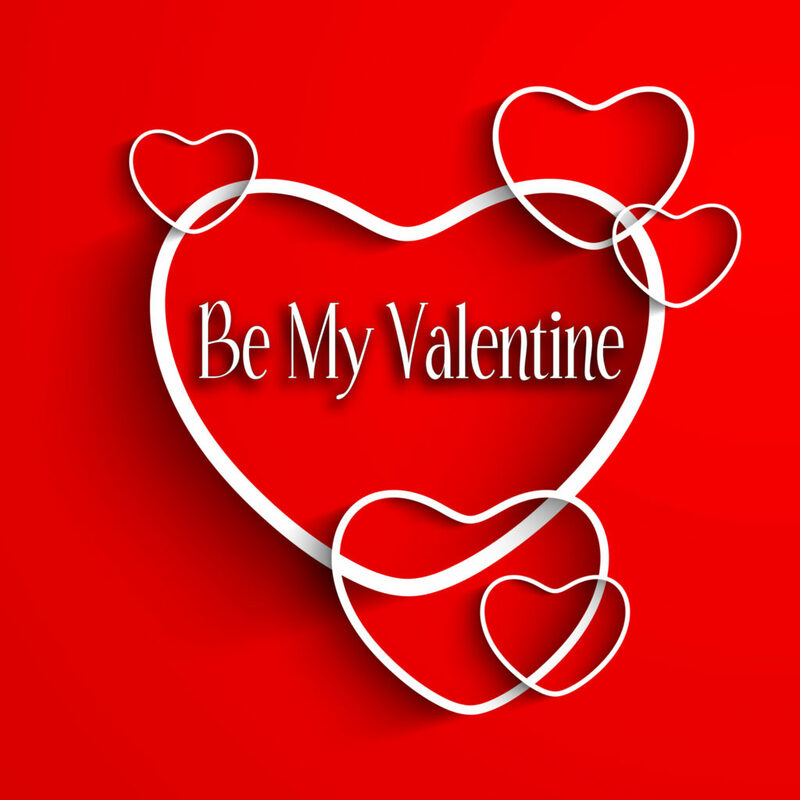 We'll be back on February 12th, just in time for you to find an amazing gift for your amazing Valentine!